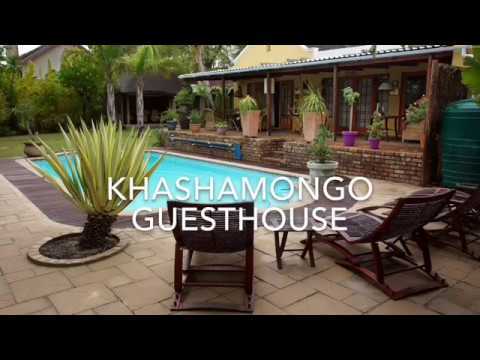 Situated in a quiet residential area of Somerset West with great views towards Helderberg Mountain this popular and well established 3 star Bed and Breakfast offers you comfortable and African decor accommodation. Four cottage style rooms – all with bathrooms en-suite -, two of them with fully equipped kitchen, have direct access to the large swimming pool, a Finnish Sauna and a Jacuzzi. The guests can also enjoy relaxing on the shaded terrace. The private home, which is completely separated from the accommodation section, consists of a large living room with modern fireplace, a spacious kitchen with gas stove, two bedrooms, one bathroom and an office space. The recently converted loft area has a large bedroom and a modern bathroom. A veranda with a full glass front offers an additional room with views towards the Hottentots Holland Mountains. The whole property is well maintained and in an excellent condition. Don’t miss the opportunity to buy an established, profitable B & B with best reviews in Somerset West on the doorstep to the Cape Winelands, just 20 min from the airport and 30 min to Cape Town.